Where people, Good Deeds, and Good Music Converge! 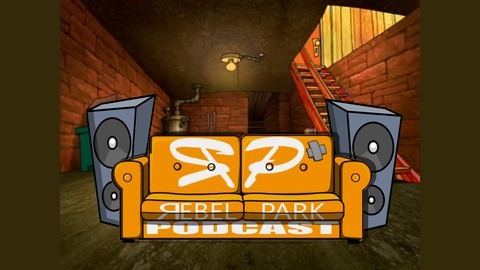 On this episode of Rebel Park Podcast, Ryan the new treasurer of IF I DIE YOUNG joins for his first episode, and guest Lloyd Maz joins to talk about the reason that some of his newer tracks have been recently removed. We take anonymous questions from the organization tumblr, and give a fresh perspective on self harm and how over reacting on the situation actually provides a negative outcome. 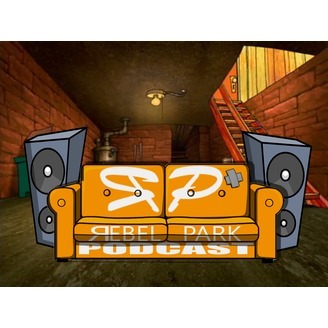 "You don't need arms to shoot your parents, just the will" - yeah you heard that right - we take on some pretty funny news stories so stick around.